The holiday season is officially upon us, which means it’s time to deck the halls and make your Christmas list! But before you and your family deck the halls and decorate your Christmas tree, you’ll want to know what to avoid. In the last decade alone, unsafe decorations have caused homeowners millions of dollars in damage. So play it safe and keep reading. 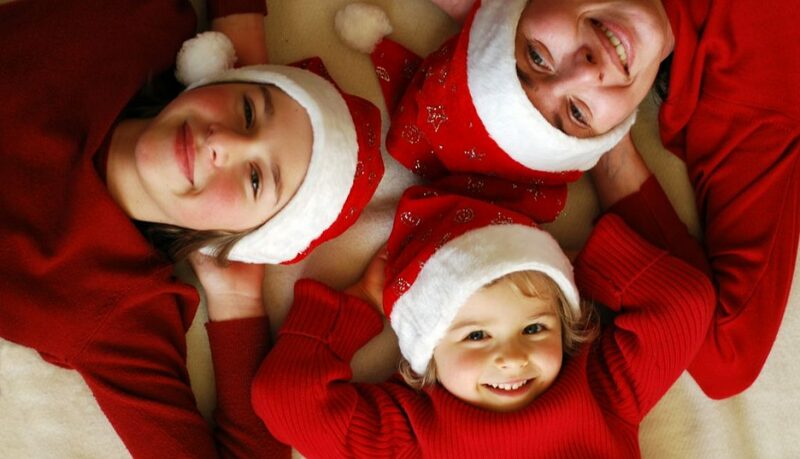 We’re making a list (and checking it twice) of five Christmas safety tips to keep you and your family safe.